Japanese Sake is a traditional alcoholic drink made from rice, water and koji mould that has been brewed in Japan for hundreds of years. Whether you drink it chilled, at room temperature or warm, sake is a delicious drink that you can enjoy all year round. Most often enjoyed with sushi and sashimi, sake can also compliment many other delicious Japanese dishes. 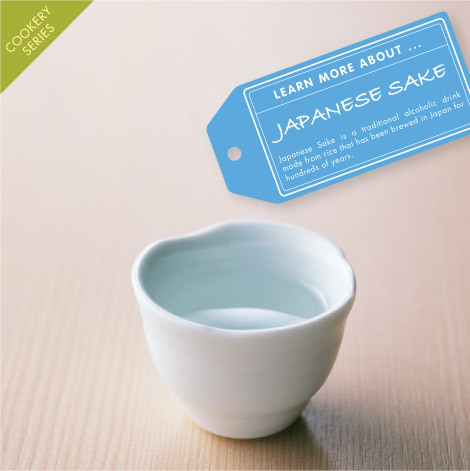 Check our guide to find out which sake will help make your Japanese cooking taste even better! Sweet sake has a smooth, sweet taste to it and can be either be light or rich, depending on how much sugar is used in the brewing process. Many people enjoy sake which has the balanced harmonies of both sweet and dry flavours. These can be a good choice if you are not sure where to start your sake journey. Japan Centre has one of the largest selection of traditional Japanese sake in the UK so why not visit us in Piccadilly to speak to our sake expert and find the best tasting Japanese rice wine!